Our former premises on Parliament Street. 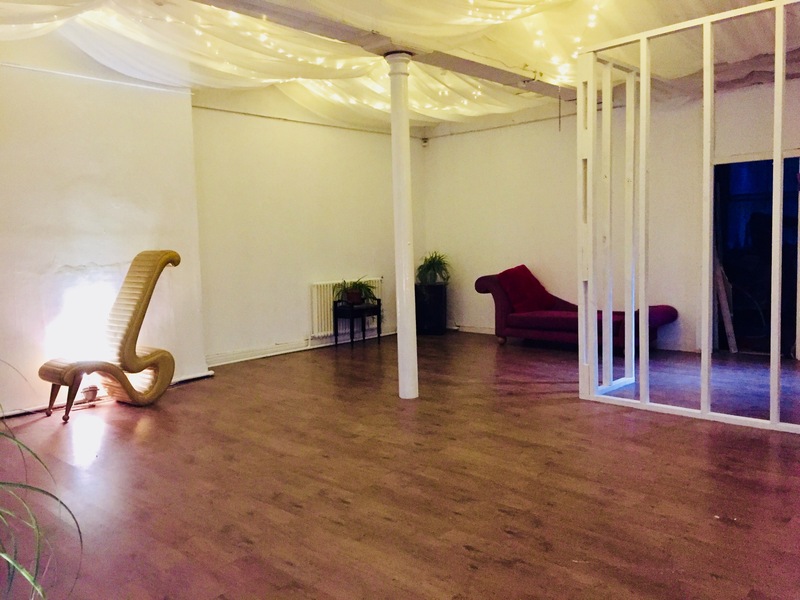 May 2018 saw us expanding into our Old Hall Street studio. It’s light, bright and big enough to share. And we love sharing. 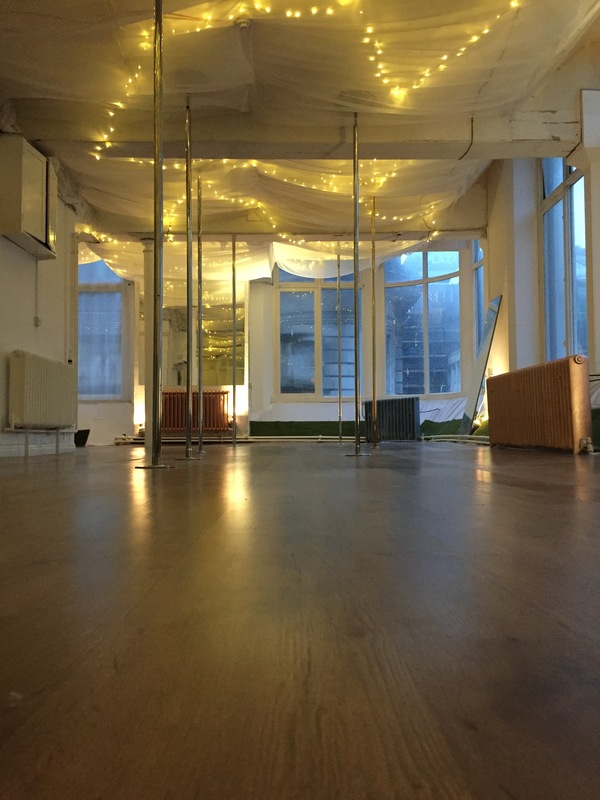 We’d love to meet other dance, aerial, drama and movement individuals, teachers and companies who want to rent space for classes, rehearsals, workshops and more in a Liverpool city centre studio. We also offer training time, photo/film shoot hire, and we love to collaborate. We welcome all requests for Ioisis studio hire, come and look around, we’d love to chat and see how we can help.